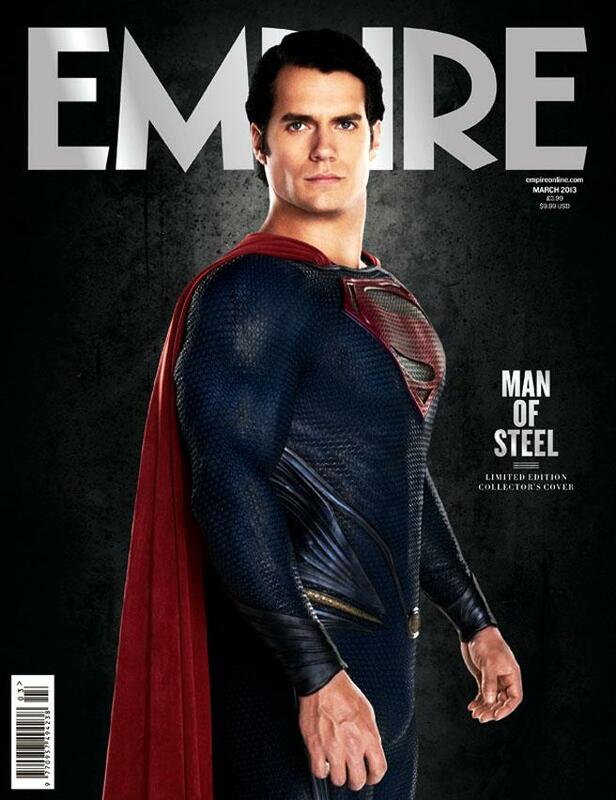 Actor Henry Cavill plays the role of Clark Kent aka Superman. Actor Michael Shannon as Zod. 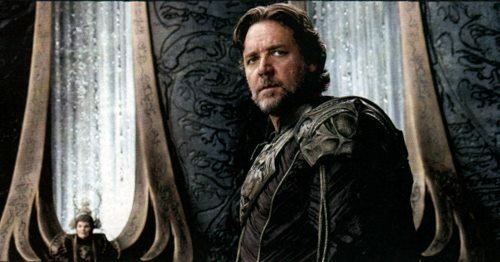 Actor Russell Crowe as Jor-El. 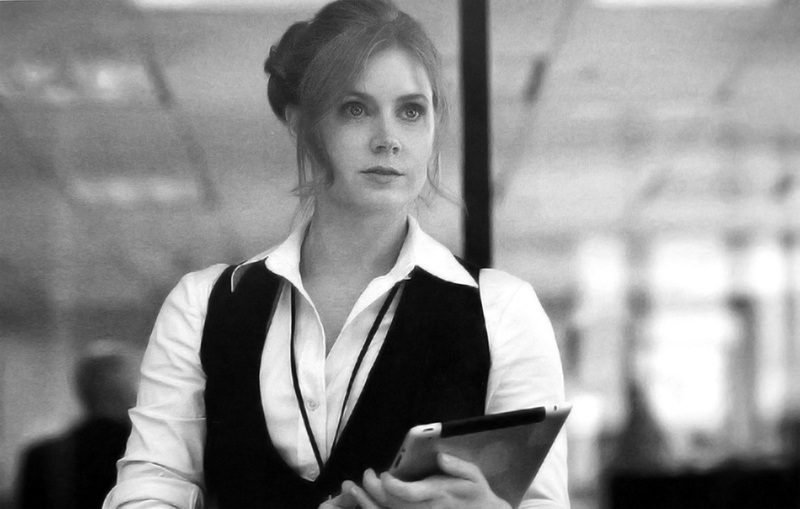 The film will hit theaters on June 14, 2013.